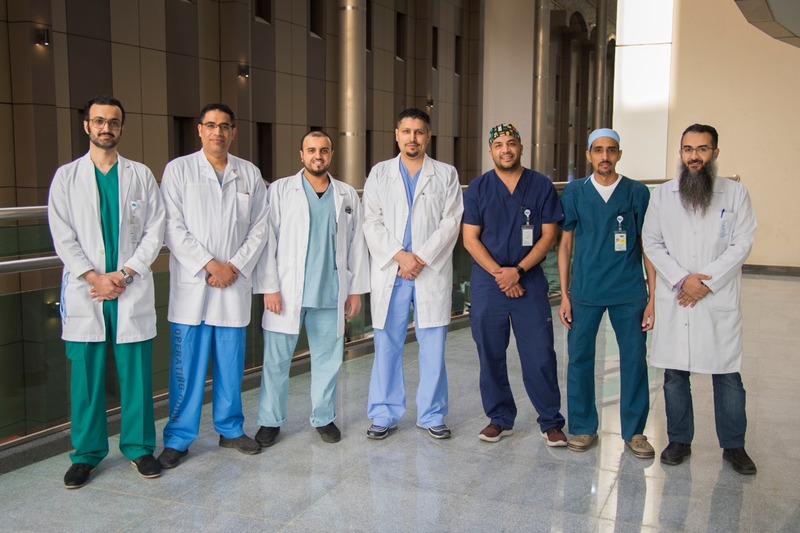 A medical team from King Saud University Medical City (KSUMC) and College of Medicine has successfully performed a laparoscopic cytoreductive surgery (CRS) with hyperthermic intraperitoneal chemotherapy (HIPEC). 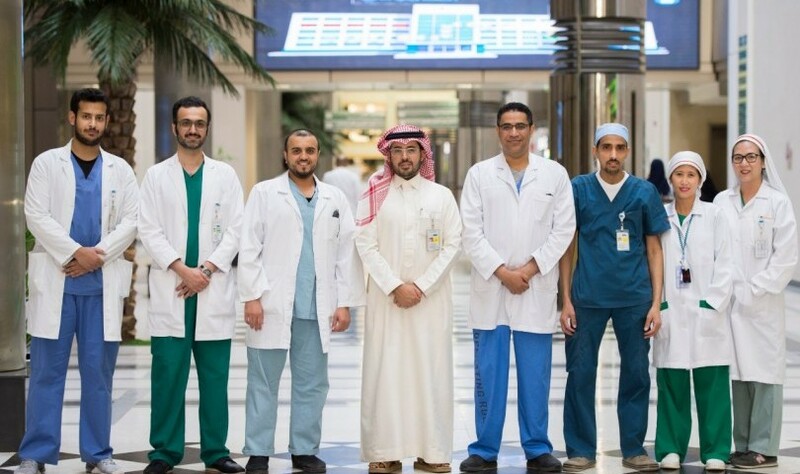 The medical team that consisted of Dr. Thamer Alturaiki, Assistant Professor and Consultant of General Surgery, Colorectal Surgery and Surgical Oncology, Dr. Abdullah Alharbi, Assistant Professor and Consultant of Anesthesiology, and other allied healthcare professionals is one of the first in the world to perform this advanced procedure, which is the first of its kind in the Kingdom. Dr. Alturaiki pointed out that such procedures are usually performed by cutting the whole abdomen open, resulting in more pain and fatigue and longer recovery time. He also added that medical studies and practices have proven that, without doubt, endoscopic surgery is far better than traditional methods used in many common procedures such as cholecystectomy. However, endoscopic surgery, especially laparoscopy, is not commonly used in CRS-HIPEC procedures as there are no cases recorded in medical journals, making this case one of the first of its kind in the world. He further said that this distinct surgical procedure allowed for a speedy recovery to the patient and he was discharged after three days without needing to be admitted into the ICU as the case may be with patients undergoing such surgeries in which traditional methods are used. Dr. Alturaiki hopes that this achievement will contribute to encouraging specialized medical centers to use surgical endoscopy when performing such procedures so that more peritoneal cancer patients can benefit from its advantages.